Sanny’s passion for the special fabric that is damask is reflected in many different areas. For example, ask her to give a lecture for your guests or club, and watch as they listen with increasing amazement to the fascinating history of linen. Or, ask her to value your tablecloths, napkins, lace and other linen. 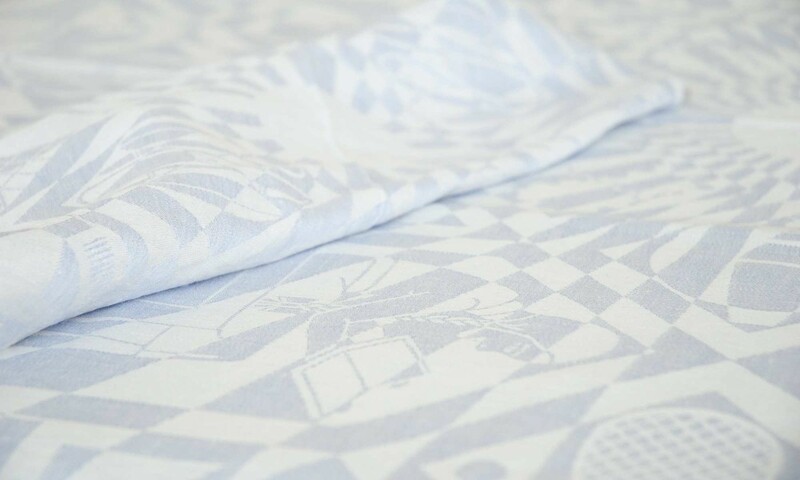 Sanny also puts all her creativity and enthusiasm into producing exhibitions about the many facets of linen, from setting the table to making the bed, and from miniscule stitches to centuries-old linen presses. She has also written three books, all of which have sold out, and is now working on a new book about linen and damask through the centuries. It is also possible to borrow a copy of her thesis on the linen of Twickel Castle (please see the Publications page). A very special project was Sanny’s small contribution to the Dutch Queen Máxima’s linen set, together with the Vorsten Royale magazine for the royal wedding to Dutch King Willem Alexander in 2001/2002.